Longview ISD!!! 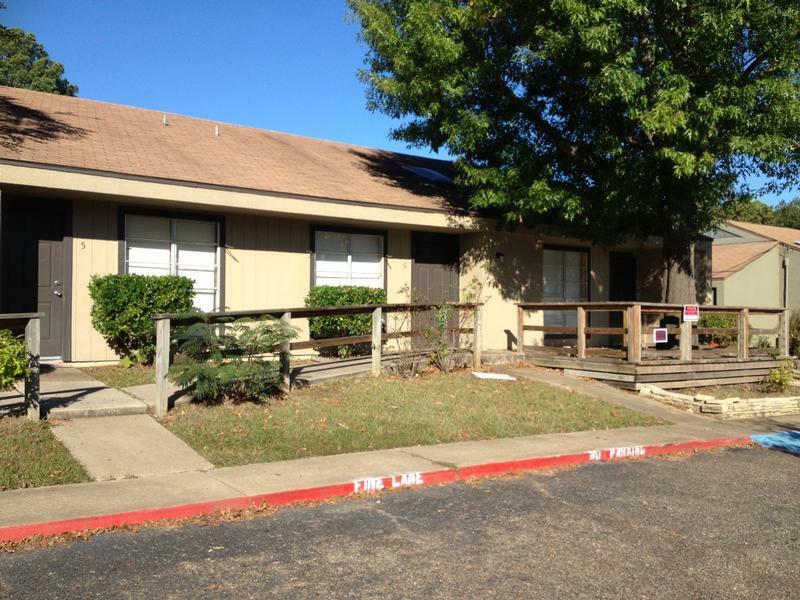 Cute two-bedroom duplex located right off of Ingram Park.. At right over 900 sq. ft. these are perfect for a single person or coupled family. Kitchen comes with Range & Refrigerator w/ open window for breakfast bar. Tile throughout whole unit and W/D connections. Water, trash and sewer are included.